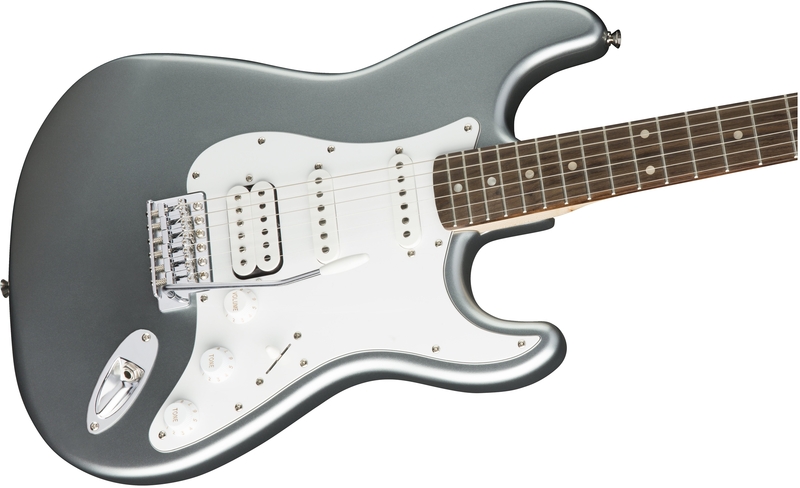 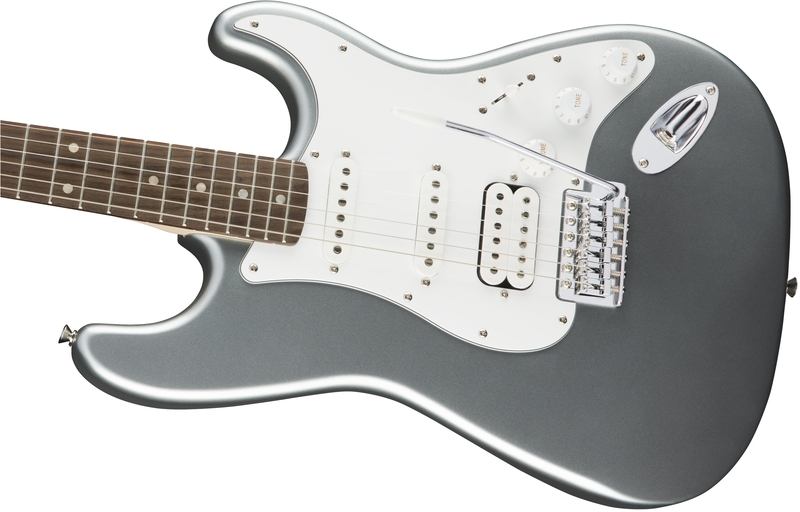 The best value in electric guitar design, the Affinity Series Stratocaster HSS delivers solid sound and style with single-coil and humbucking pickups, a two-color headstock logo, single-ply "platinum sparkle" pickguard and eye-catching finishes. 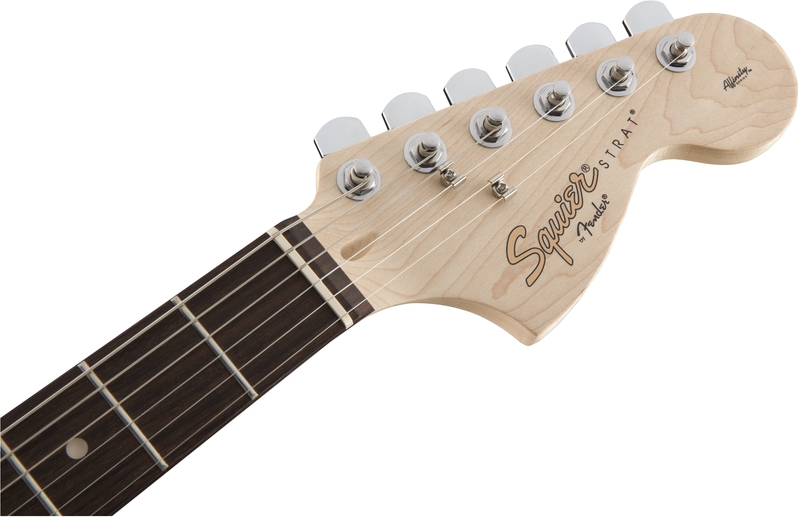 Classic features, giant sound and modern playability make this Stratocaster a great introduction to our famous sound and feel. 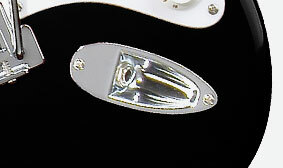 The stylish chrome hardware on this model resists tarnishing. 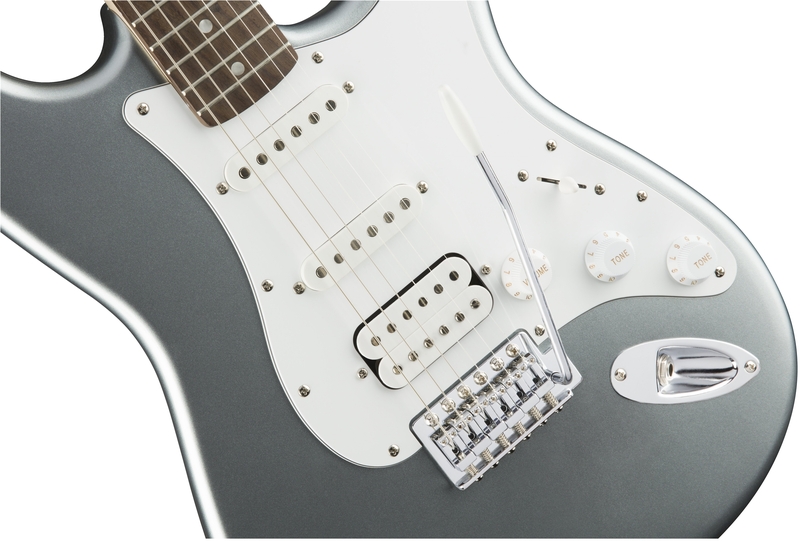 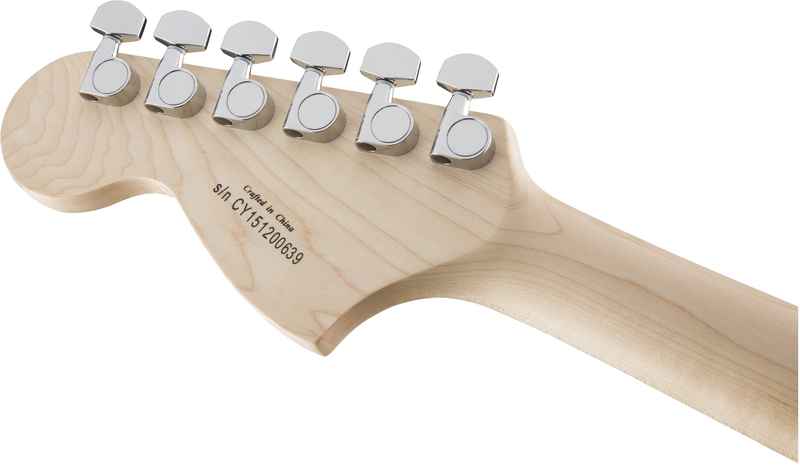 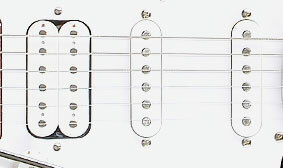 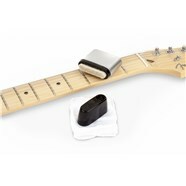 For fat, warm tone with balanced sound, this instrument features a humbucking pickup in the bridge position.